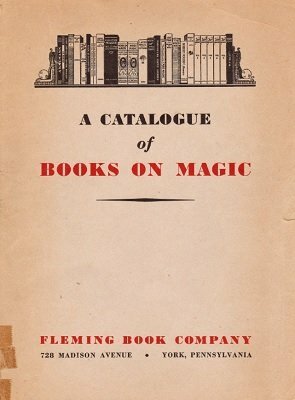 This catalog includes a great article on why magic literature is so important (article can also be found in The Sphinx from March 1936 ). It should be mandatory reading for today's YouTube generation. 1st edition 1949, 59 pages.